Our survey of high growth businesses recently revealed that 59% of them did not have enough funding and we went on to ask those what type of funding they were using. 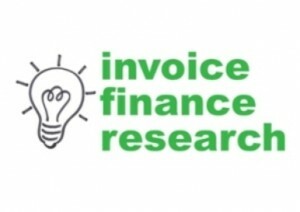 None of the 12 respondents that used invoice finance had inadequate levels of funding and invoice finance could be an option for these high growth companies that are struggling to raise enough finance. 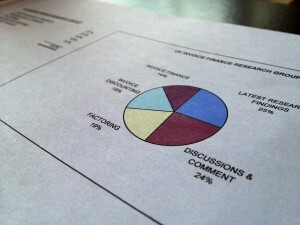 This clearly demonstrates that invoice finance is highly suited to funding high growth businesses where traditional funding sources such as overdraft and loan are often inadequate.